When you lose or break your key, you need a fast, reliable service that gets you on the road again as quickly as possible. 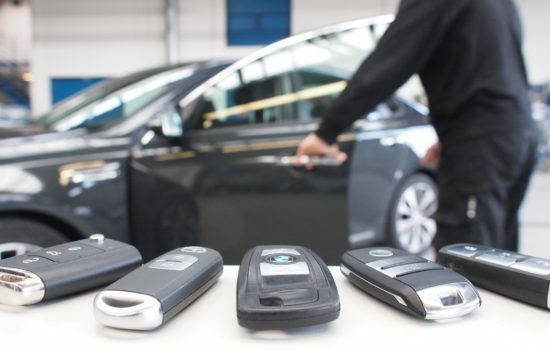 Our automotive key replacement service is designed to meet that need, covering even the latest proximity and transponder keys for any make or model. There are few things more frustrating than being locked out of your car, especially when you need to be somewhere, fast. Our lockout services cover NYC and across the 5 boroughs, as well as Nassau County, JFK Airport and beyond. We provide the reliable 24/7 emergency service you need. A full new key service, covering all types of auto key, including transponder keys, car key fob replacements, proximity keys and key programming, we are able to supply all makes and models. For all your new key needs, we have the answer. As a licensed locksmith, we offer a complete rekeying solution got your vehicle. From door locks to ignition replacement, everything is covered, including full key programming and everything else you need. We are your Long Island 24-hour automotive key service, providing a professional, reliable solution for all your key troubles. We are a fully licensed locksmith, delivering a complete range of automotive lock services across NYC. A fully licensed, professional service you can rely on with a track record of satisfied customers. Competitive prices every time, any car, any situation. We deliver real value for money and keep you on the road. Our highly trained team only use quality parts, we value your custom and deliver the high-quality service you and your vehicle deserve. 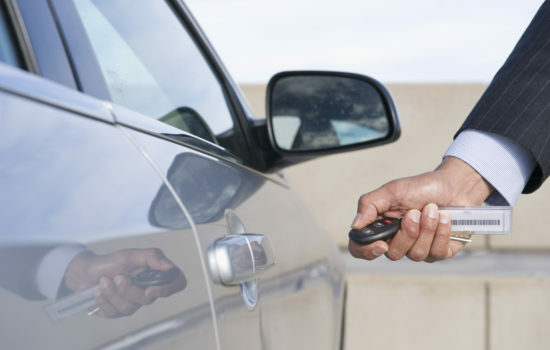 Auto locksmith Long island we will want to make sure that you are hiring a well trusted locksmith to take care of your automotive car keys locksmith needs. Automotive locksmith Long island also known as an auto locksmith can take of all lock needs for your car our truck. At Long island auto locksmiths we cut high security and laser cut keys our automotive car keys locksmith Long island NY are highly trained and ready to tackle all lock and key jobs across the Long island NY. The couple providing the service arrived at the agreed time and did the job in no time at all. Also provided a spare key at half price. Very pleased with the prompt service and the price of replacement keys. Any problem with your ignition key can be solved by our team of auto experts. Our auto locksmith Long island are able to fix transponder key problems using the latest equipment and their know-how.So if you experience any car emergency whether you need new car keys, ignition repair, new transponder keys, laser cut keys, high security car keys, Nissan Infiniti intelligent Smart key replacement, Infiniti ,intelligent Smart key replacement. At Automotive high security ignition car key repair auto locksmith in Long island York automotive car keys locksmiths services for all automotive car key repair and replacement in Long island NY include high security car keys as well like BMW, ACURA | BUICK | CADILLAC | CHRYSLER | DODGE | FORD | GMC | HONDA | Hyundai | HUMMER | ISUZU | INFINITI | JAGUAR | JEEP | LEXUS | LINCOLN | MAZDA | MERCURY | MITSUBISHI | NISSAN | OLDSMOBILE | PONTIAC | SATURN | SCION | SUBARU | SUZUKI | TOYOTA | VOLKSWAGEN ,at auto locksmith Long island we cut laser cut keys, high security keys, Transponder Keys and all type of car keys. Very professional service. The lady who came to programme / replace my car went beyond expectations. Would definitely recommend .